Email marketing is still one of the top most effective digital marketing techniques, according to a recent survey of small business owners. 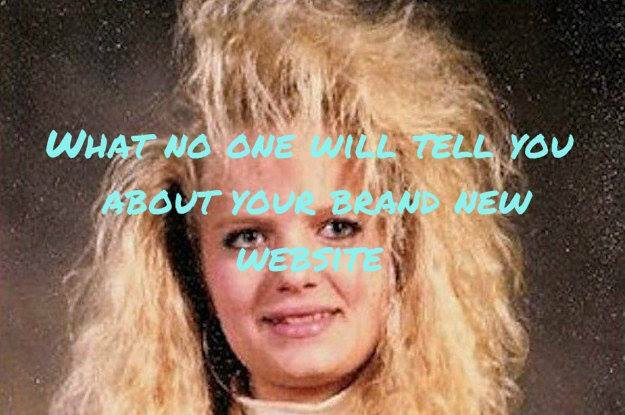 If you’d agree, and you have an email list you’re regularly marketing to, than please accept my pat on the back! You’re much farther ahead than so many business owners at staying in touch with existing and future customers alike. As us marketers are so fond of saying “the money is in your list”. Because, if you haven’t contacted your customer in 90 days, they’re not your customer. 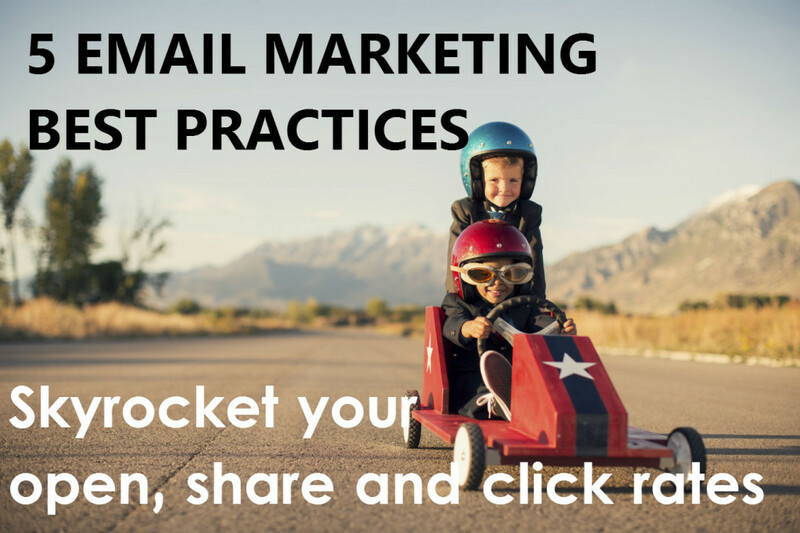 Here are 5 best practices to help you get the money out of your list; increasing your email open and click rates. Use your customer’s name. Repeatedly. Your name is your favorite word of all time. And it’s the same with your customers. Make your emails stand out from the never ending stream of emails in your customer’s inbox. Most email marketing software companies, like Mailchimp, have a “shortcode” that you can use in the first paragraph of your email to pull your customer’s first name from your list and display it in the email you’re sending. Mailchimp’s shortcode is [F*NAME] – use it, and watch your open rate soar. Watch buzzfeed.com and the front page of Reddit for trending topics. You’ll notice a pattern among so many top stories on these sites. They pique your curiosity. Try creating curiosity in your customer, by creating an enticing headline that promises answers and solutions…as soon as they open your email. For bonus points, use your customer’s name right in your email subject headline. Use the Social Sharing Options. You cannot receive what you do not ask for. 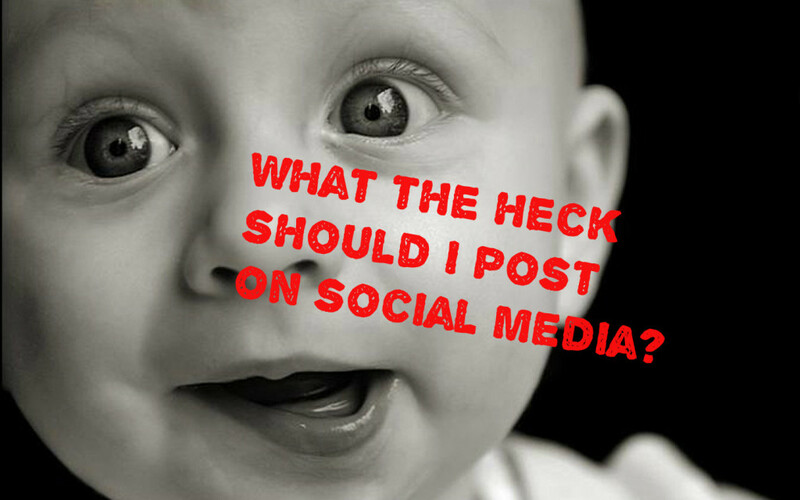 Asking for likes and shares on social media is a great way to get, you guessed it, shares and likes on social media. Make it easy for your newsletter subscribers by taking advantage of the sharing modules provided with most email marketing providers. Add in a little blurb explaining why someone should share that is in line with what they care about. Recently we devised a share-line for a niche women’s boutique that was promoting an invite only event. We crafted a line that was along the lines of “Don’t keep this secret to yourself; share with a friend. “ to appeal to the woman’s pride at having the inside scoop in a coveted industry. If your newsletter isn’t linking back to your website, it’s time to change that, like, yesterday. With email marketing’s sophisticated tracking tools, you don’t want to miss the opportunity to see who’s engaged with your brand. Tracking the amount of link clicks, as well as the click-ees themselves is a savvy way of determining what content appeals to who. Create links in the text, the image as well as the headline. 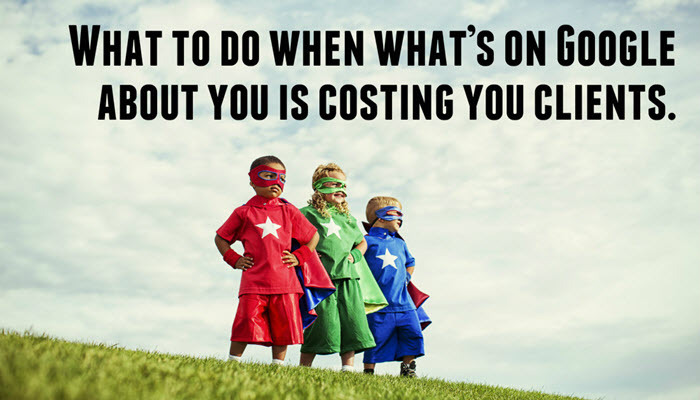 Make it easy for your subscribers to get to your website. What goal do you have for your email campaign? Whether it’s clicks to your website, calls to your location or social shares, you have to be explicit about what you want. Make it easy for your subscribers to do what you ask by making the call to action the most visually prominent part of your newsletter. I really like Mailchimp’s big orange button, for an unmistakable call to action. Did you know there are entrepreneurs who are making money and getting free stuff from their blogs? 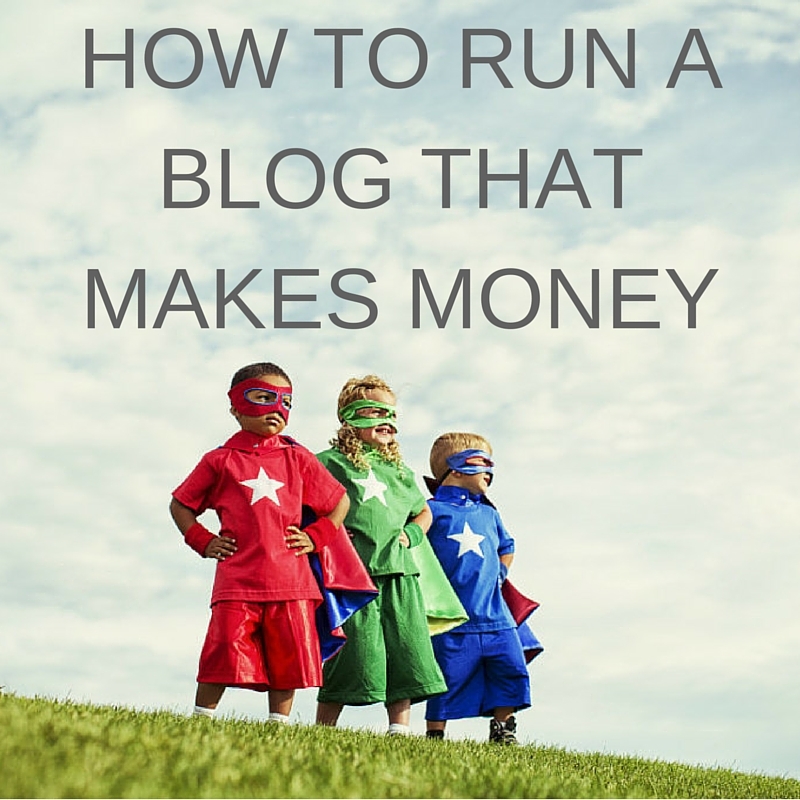 Learn exactly what these successful bloggers are doing to generate revenue & get free stuff. Check out the interview below. CTV news reports on how to run a successful fashion blog, interviewing 2 successful bloggers and CEO of The New Media Group, Laurel Lindsay. Check out the video clip & transcript below. Joe: Look who’s back tonight. Lisa Perry back from Greece with Luis Hart. Trip was good? Lisa: It was fantastic. I highly recommend Greece. Joe: Our style has fallen apart in the last couple of weeks. We’re going to get that back on track tonight with a couple of local fashion bloggers. Lisa: That’s right. I’m back with blogging. Joe, according to the business development bank of Canada, over 70% of Canadians online trust consumer reviews. That means there’s business to be had in personal style blogging. Take a look. Narrator: Laura Mitbrodt has just been blogging for over a year. Laura: I have 12,000 followers on Instagram but I work up to 60 hours a week. Narrator: She blogs Monday through Friday and links through multiple social media platforms, sharing tidbits from her life always connecting them to an outfit of the day. Laura: I kind of look at the 50’s, 60’s and 70’s for inspiration. Narrator: Her efforts are paying off. In fact, she has never approached a sponsor—only they have approached her. Laura: I have a company based in San Francisco that works with me. They get companies going to them and if they find brands or products that suit me, they will send them my way and I photograph them, kind of talk about them and review them. Narrator: While blogging is Laura’s full-time job, it’s more of a hobby for Kai Mundigler. Kai: A lot of the time, too, it’s for trade. Like I get my nails done in town and I just do some posts. Narrator: Her blog was voted one of Victoria’s best through Best of the City 2013. She posts once or twice a week about local fashion finds. Narrator: Laura’s audience is wider. Laura: Most of my followers are from the States. I have followers in Europe, Australia and South America. Narrator: But she still maintains that connection. Laura: I’m replying to their comments on the feed. And if they have a blog, I go back and comment on their blog. 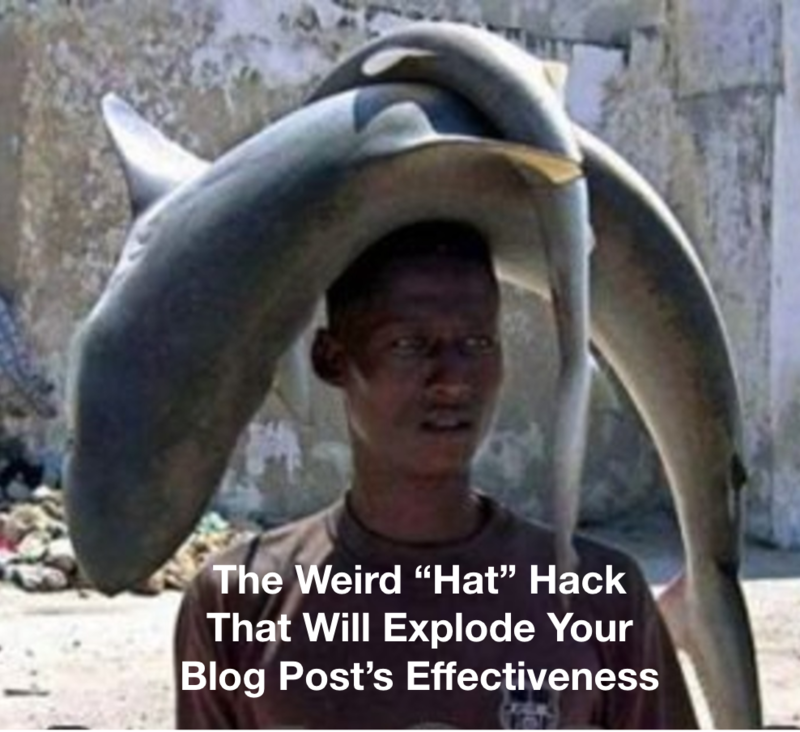 Narrator: Web marketer Laurel Lindsay says that’s rule number 1 in successful blogging. You have to give to get. That invokes the law of reciprocity where folks start to pay attention to you. Narrator: She also says video is huge. Laura: And then I got this really cute sunglass case from Michael. Laurel: It’s the number 1 activity in mobile devices right now so if you can summarize some of your blog points in a video, that ups the points for share-ability. Narrator: And lastly, consistency is key. Laurel: People want to trust the websites that they’re going back to frequently—so consistency in tone and the amount of blog posts that you post per day, per week or per month. Narrator: Laura follows these rules to a tee. Laura: Actually going into it, I didn’t realize how much work it is to actually sustain something and create an audience. Narrator: While the amount of effort going into their blogs differs, both Laura and Kai say you have to love it to do it. Kai: I just like being out and about—being out there and I definitely learn new things along the way. Laura: I just love that I am independent and it’s for me, not anyone else. Lisa: Web Marketer, Laurel Lindsay says blogs with 1000 to 2000 words and about 15 images typically get shared the most, which then attracts the sponsors. Joe: A lot of people blogging these days. Travelling. People love to blog travelling. So there you go. Some tips that could probably transferred over. 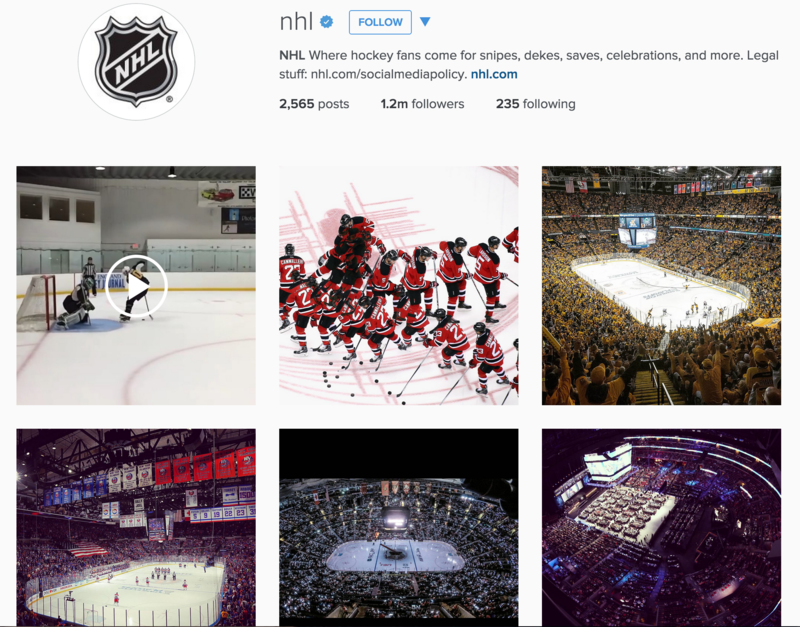 Recently, Instagram added search to its desktop experience. This update is not just great for finding the best cat and puppy photos, it’s AMAZING for helping you market your business on Instagram. The following three strategies take advantage of the new update and will generate new and engaged followers of your business which could lead to new leads and sales. 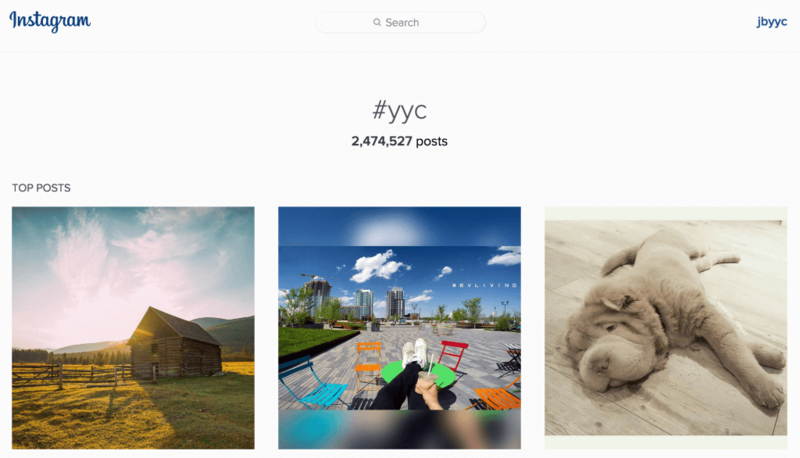 Hashtags are widely used on Instagram so users can easily find similar or themed content. Consider keywords that relate to your business or that represent the target demographic of your product or service. Once you start searching, Instagram will show you how many posts have been tagged with a specific keyword and this can help you narrow down which keywords are more popular than others. Now it’s time for favouriting and commenting. I recommend a minimum of 100 outgoing favourites and 25 comments per day in order to achieve maximum effectiveness with engagement. Don’t over think your comments, keep it simple, for example “Great photo!” or “Love this!” and consider adding some emoji! Remember that this activity needs to be daily as Instagram users are always posting new photos (over 70M per day). This feature is undoubtedly the most beneficial for businesses. 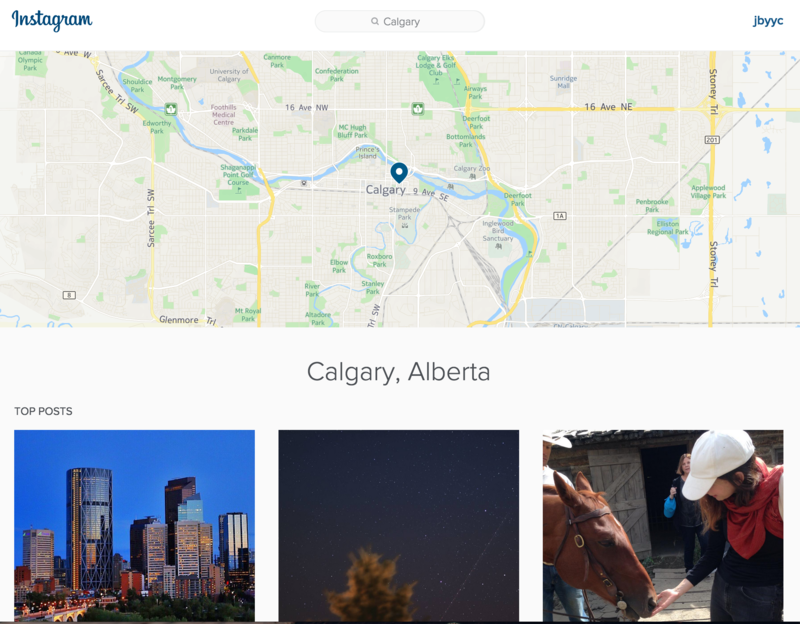 Now you can easily see photos in a specific geographic location. Simply type in the City name and the search box will suggest that location. Interacting with customers in your area will be the most effective way to generate leads and sales. 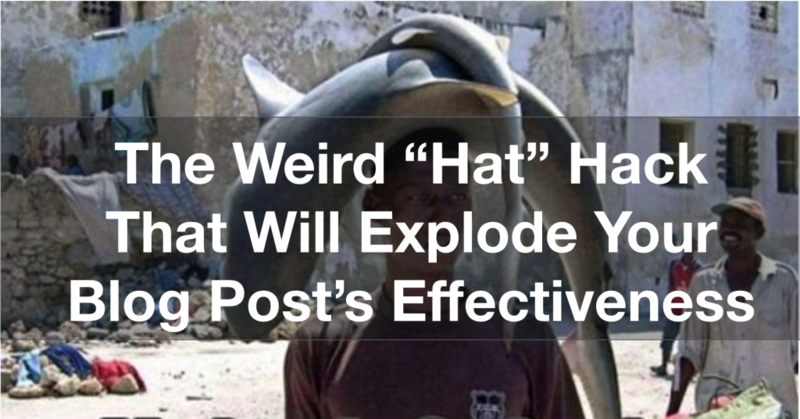 Try to engage with local posts in a fun and friendly way and don’t hesitate to add a local flare to your comments. You should start to build relationships with local Instagram’ers and this in turn will help you gain a loyal following. With the new update it’s now even easier to research competitors and industry influencers. In order to stay on top of your industry, you need to know whats working and not working for your competitors. Some things to consider would be which of their photos are receiving the most engagement and why? Are videos performing better than photos? Considering how many people are following them, are they receiving a high, medium or low level of engagement? Are there any promotions going on that you could match or beat? These questions will help you focus your strategy on Instagram and start leading the pack. Another way to get inspiration and for ideas on how great businesses use the platform, try researching some relevant industry influencers. These brands have larger marketing budgets for Instagram and can show you the most effective way to engage with your unique audience.